Accommodation available prior to workshop and following days. 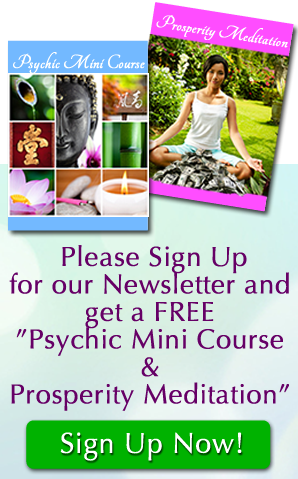 sessions in healing/spiritual and psychic readings. 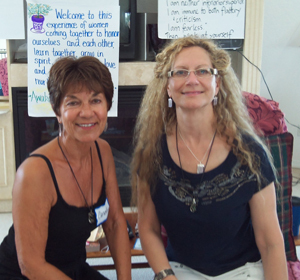 The Florida Retreat was a huge success, everyone who attended was overjoyed – had a wonderful empowering experience, and met many new friends, we will all be in touch in growing together through teleconference. 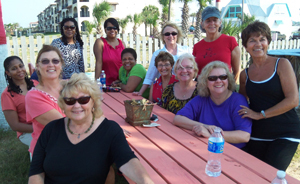 I want to thank all the women who attended. 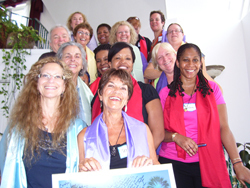 “What a pleasure spending time with you and all of the Spirit Women. Thank you for sharing your beautiful spirit and gifts with us! Was that a roomful of wondrous energy or what? !” M.M. Flagler Beach FL. 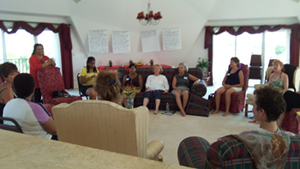 “The Women of Spirit retreat was a very calming yet uplifting event. It was wonderful to be surrounded by so many loving people all in one place. Nirup’s guided meditation to meet our Spirit Guides was fascinating how she just led us seemingly effortlessly to the point where we needed to be. Thank you Nirup!” Aradhika, Flagler Beach FL.